The 30-year-old has found opportunities at Bayern hard to come by this season after a summer transfer to Paris Saint-Germain fell through. 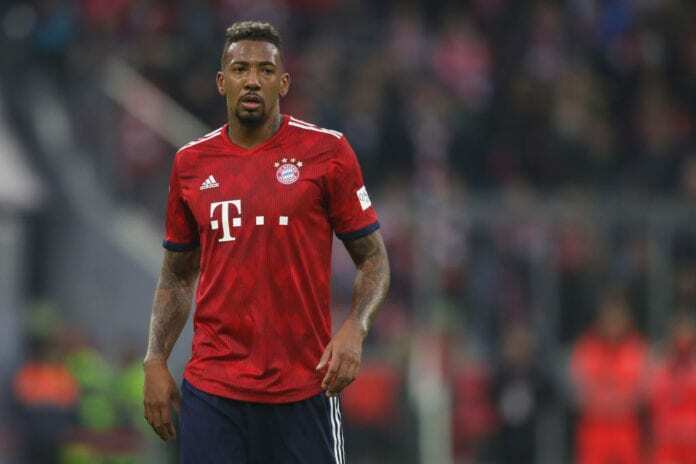 In fact, Boateng has only started 11 times in the Bundesliga with Kovac preferring to field Niklas Sule and Mats Hummels in the heart of the Bayern defence. But, in light of announcing his wish to put a difficult 2018 behind him in the new year, Boateng worked extremely hard during training over the winter period and felt confident over his chances of making last Friday’s line-up against Hoffenheim. 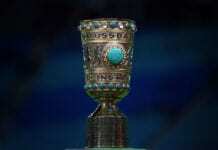 However, Kovac opted to stick with Sule and Hummels with Boateng being informed of the Croatian’s decision just hours before the start of the game at the Rhein-Neckar-Arena. Despite making a brief cameo in the end when he came on as a substitute for Javi Martinez, Kicker reports that Boateng was “hit hard” by his omission from the line-up and headed straight into the tunnels without a word once the final whistle was blown. Speaking after Bayern’s 3-1 win over Hoffenheim, Kovac explained that his decision to keep Boateng benched was based on performances alone. “Niklas [Sule] does really well with his pace and doesn’t ponder too long,” said Kovac. “He’s the first choice ahead of the other two. They will have to battle it out. “We looked at things closely during the winter training camp. Mats did really well in the games before the winter break. Mats was just a little bit better. In the game itself, German midfielder Leon Goretzka scored two first-half goals to put Bayern in control at the Rhein-Neckar-Arena before Nico Schulz got one back for the hosts after the break. 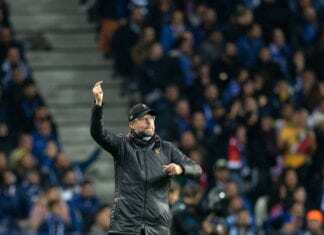 But Hoffenheim’s hopes of a comeback came to an end in the remaining three minutes when Robert Lewandowski scored a third for Bayern to seal a 3-1 win for the champions. The Bavarians have now won their last six Bundesliga games and are firmly back in the title battle with six points separating them from leaders Borussia Dortmund.